Finding a good partner for a healthy relationship and marriage is getting tougher and tougher with each passing day. It’s now a common sight to see adults over 40’s who have never been married and even the younger ones are not being left out. As is the case mostly with Hindu matrimonial and other cultures who strongly believe in the effectiveness and sanctity of arranged marriages, it is not an uncommon thing to want to find the perfect match for your children, especially for females. 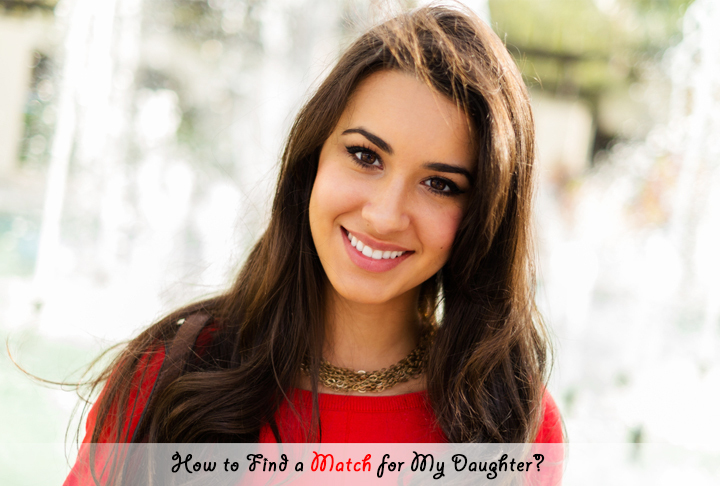 In this blog, we’ll discuss some ways as well as a few tips to help parents who are trying to find the perfect match for their daughter. It’s always a great thing to show compassion and attention to your unmarried daughter, but do not mistake this for pity. Pity is not a good feeling they should be having during this struggle of their life to get married and so you should rather show compassion, support them and when you speak, don’t make them feel like you pity them. It’s not unusual for parents to downplay the issue of marriage when discussing with their unmarried daughter but this is not always a good thing to do. It’s not helpful because, for some unmarried people, marriage is held in high esteem. Downplaying it won’t seem beneficial at all. Play the matchmaker When all else fails, you can get proactive to get things done. A matrimonial website like Shadi is a great place to start from. The website was founded to uphold the values of the Hindu matrimonial concept. There are equally single people with similar virtues and cultural connections looking to find their perfect match. This type of matchmaking is always a great place and may as well help find your daughter the partner that has always evaded her.